Drum circle time! Man, shooting in the dark is HARD. But it’s also a great learning experience, and thank goodness that Tiffany Owens (our WJI photography instructor) was there help us out! 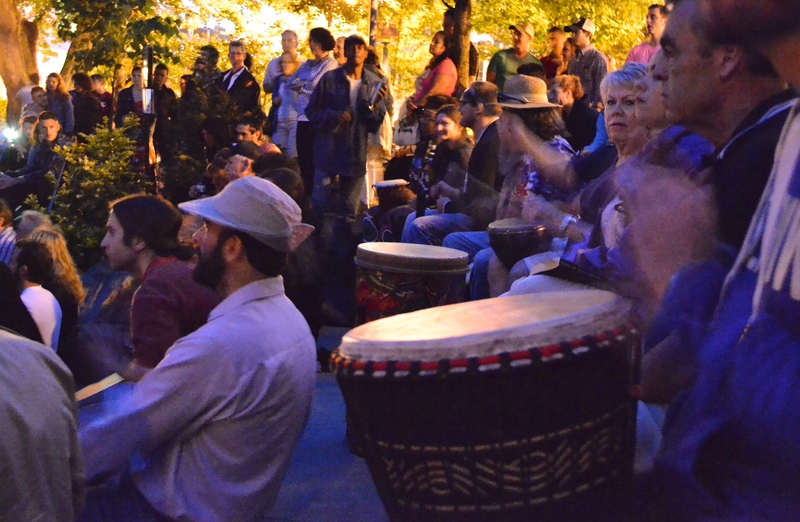 Read a little more about the drum circle experience here. Sorry that the captions get increasingly sarcastic. 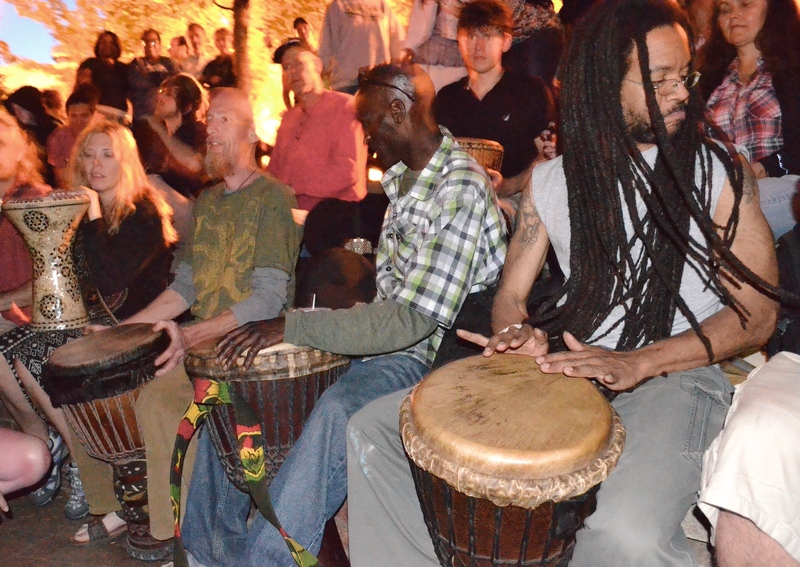 Drummers from all over the world gather for Asheville’s legendary drum circle. People play djembes from all walks of life. 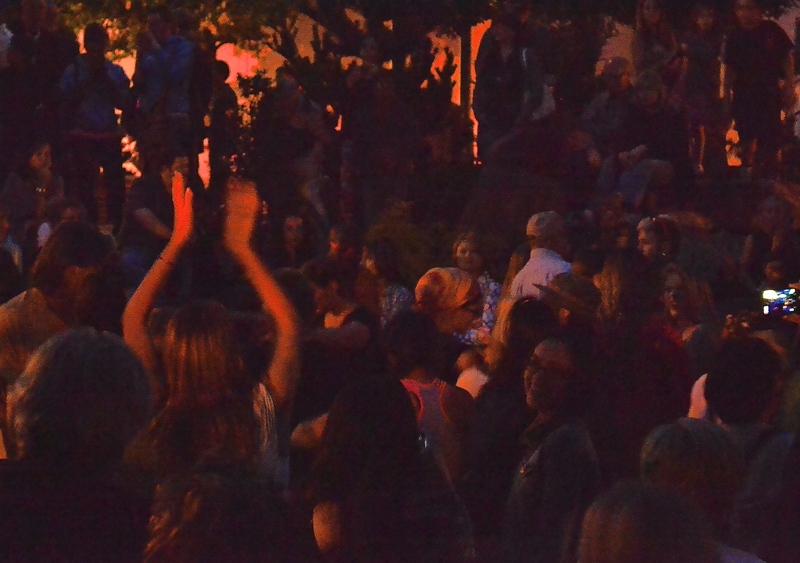 The ratio of people getting lost in the music to the people who were very confused was about 1:2. 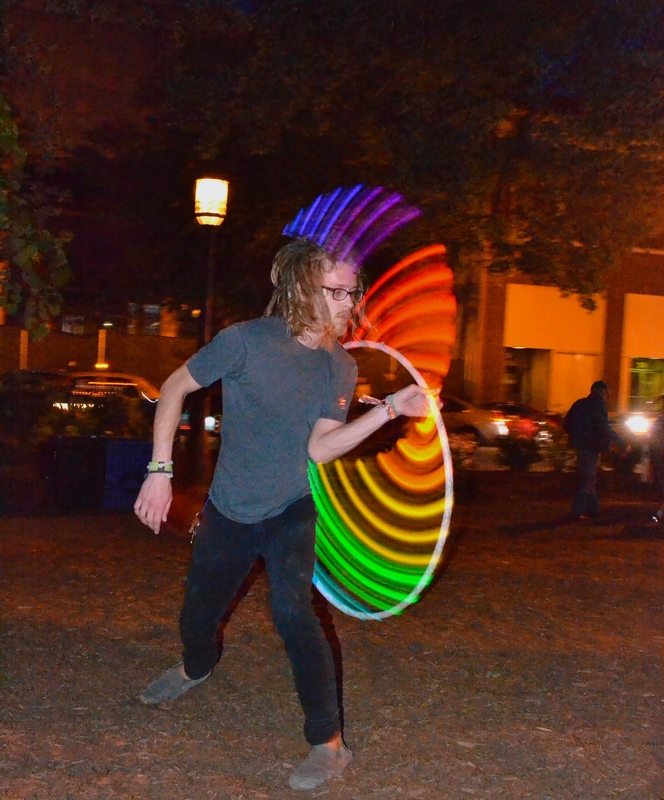 I’m not sure if I should call him a “hula hoop dancer,” but that’s all I’ve got. 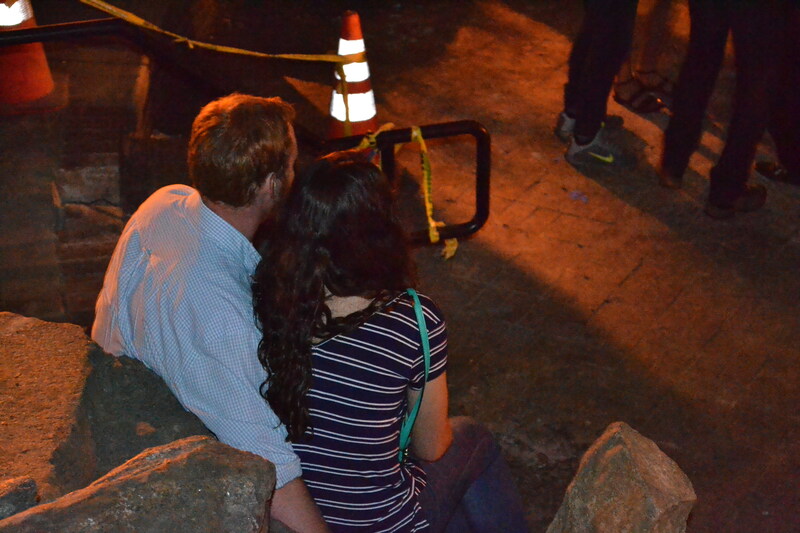 I guess this event qualified as romantic to some couples.